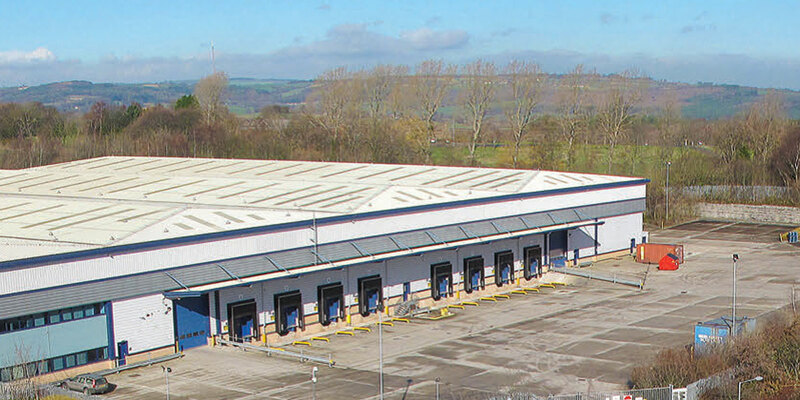 Acting on behalf of Mayfair Capital Investment Management, GV completed the off market acquisition of a single-let distribution warehouse for £9.32m reflecting a net initial yield of 6% with a guaranteed reversion to 6.6%. 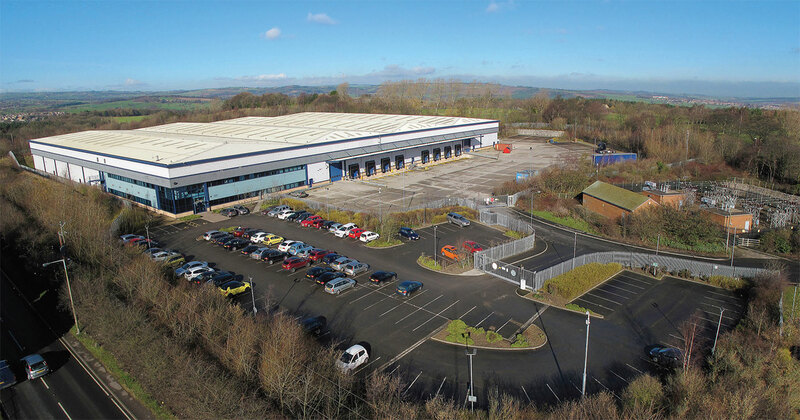 The property is let to Galpharm International, a global pharmaceutical company and comprises a modern 158,260 sq ft distribution centre located at Elmhirst Park, Barnsley, less than 1 mile from the M1 Motorway. At the point of acquisition there was approximately five years unexpired on the lease which was subject to a fixed uplift in 2018 and a tenant break option in 2020. Following completion the lease was re-geared removing the tenant break, increasing the term certain and bringing the fixed uplift forward ultimately showing the fund a return closer to 7%.